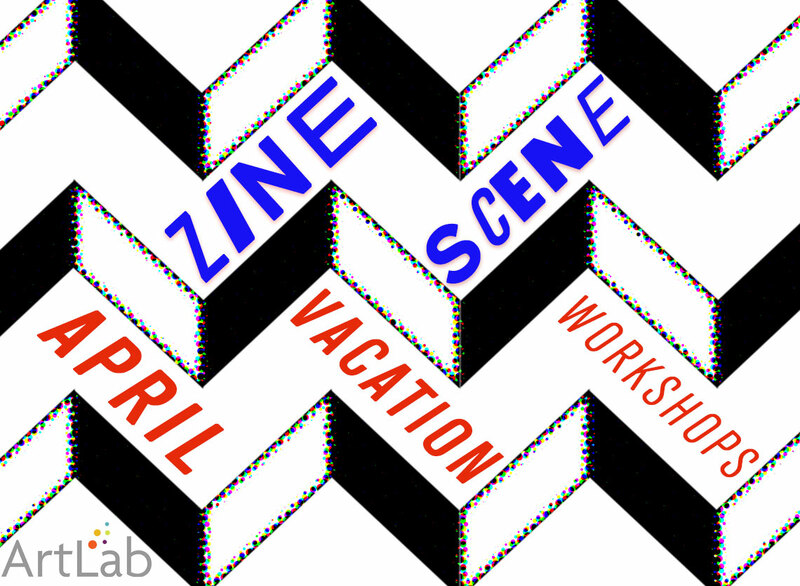 Come create mini books, your own zine, and boxed pop-up scenery inspired by the Boundaries and Portrait of an Artist exhibitions. Drop-in for one or all four days as we play with small book patterns and folded paper crafts each day. Tell a story, share your thoughts, create doodles/cartoons/mazes/maps all your own!